Girls finally have their watch collection especially designed to their attention. Go, Girl Only Watches reflect feminine mood and personality clearly illustrated by fashionable codes such as stones, charms, coloured straps. 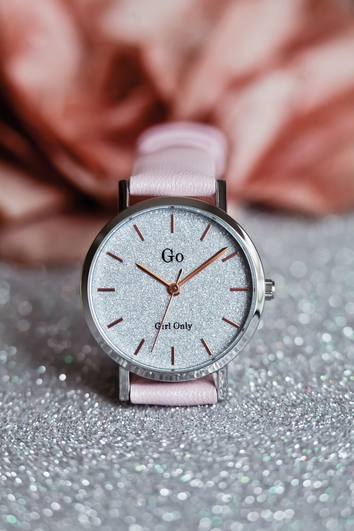 Go has succeded to combine trendy attractive and seasonal watches with affordable and competitive prices. Go French watch collection aims to become a significant player with a real creativity.